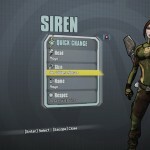 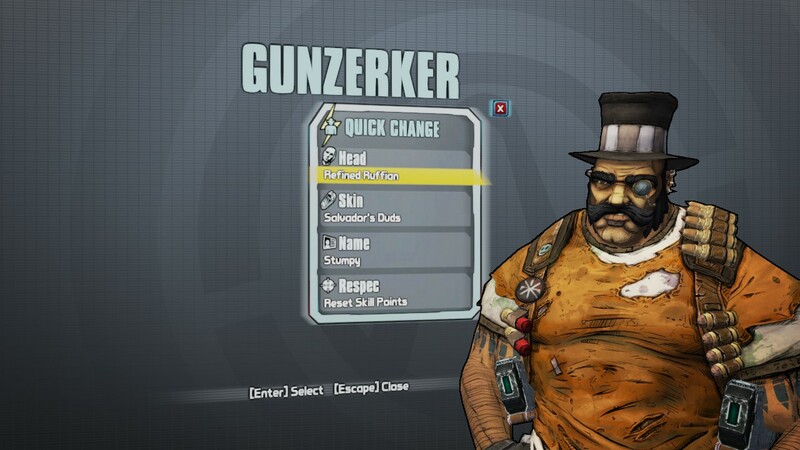 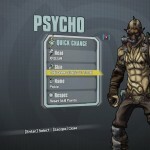 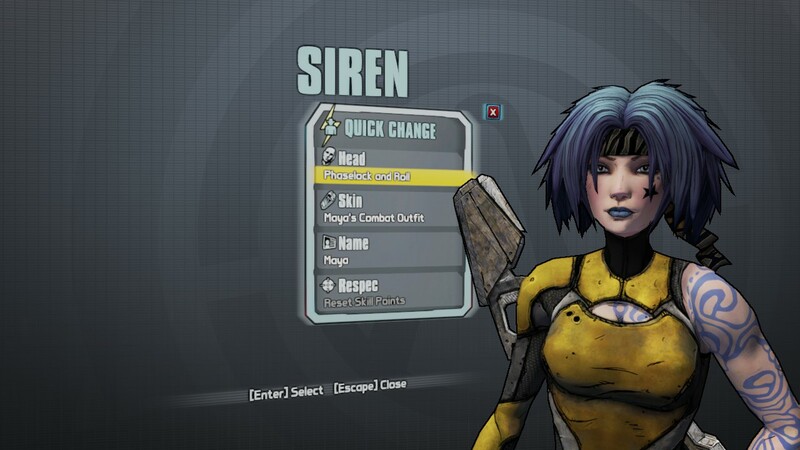 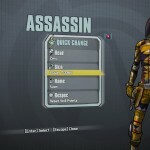 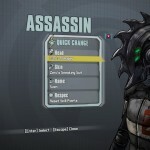 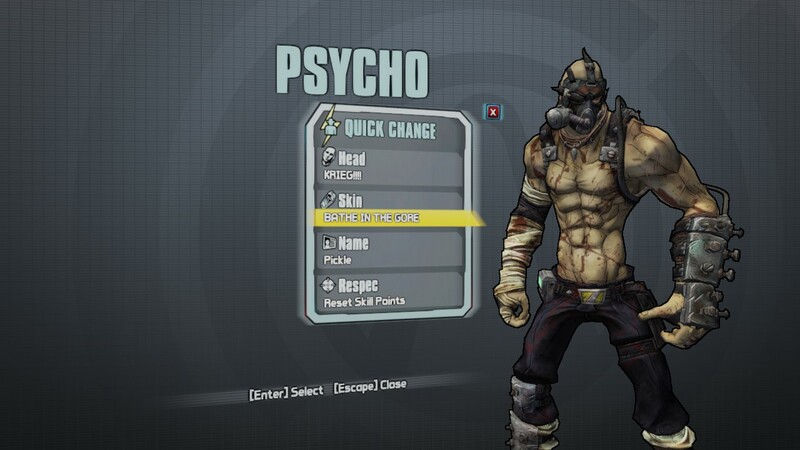 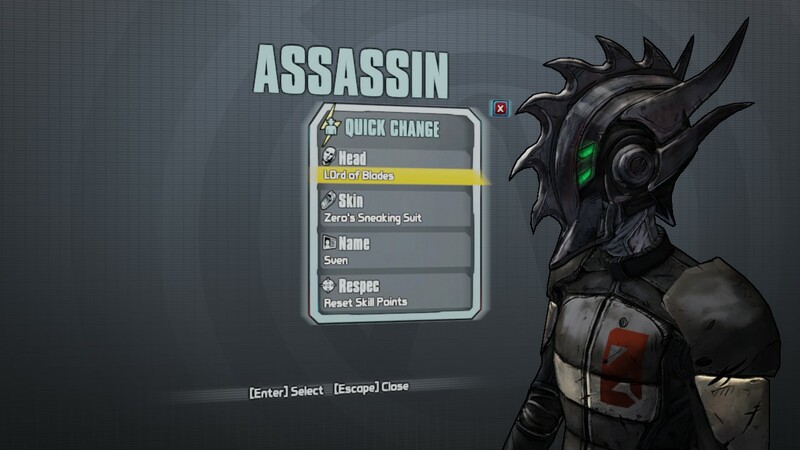 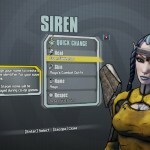 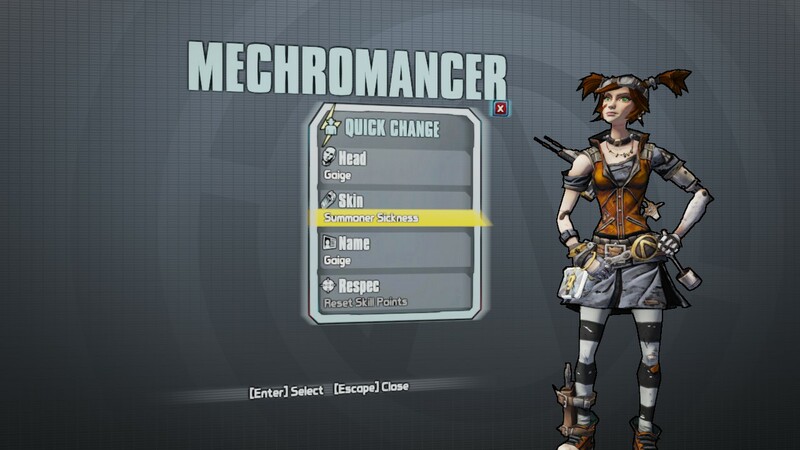 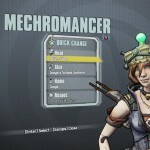 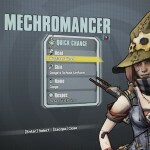 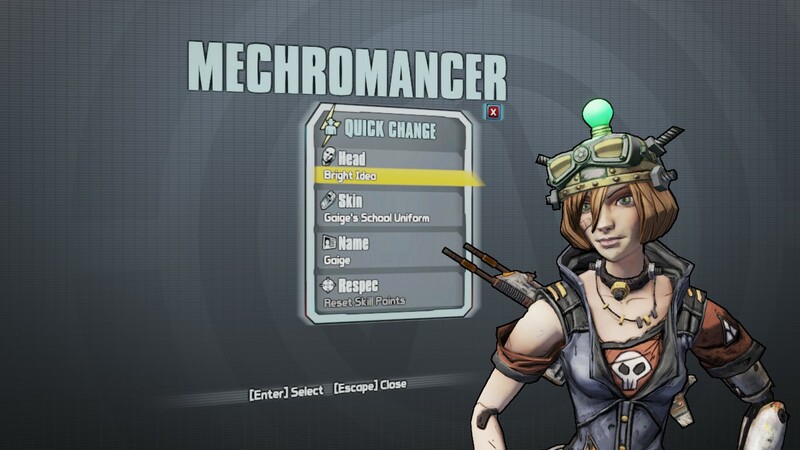 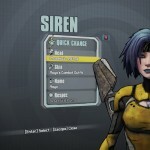 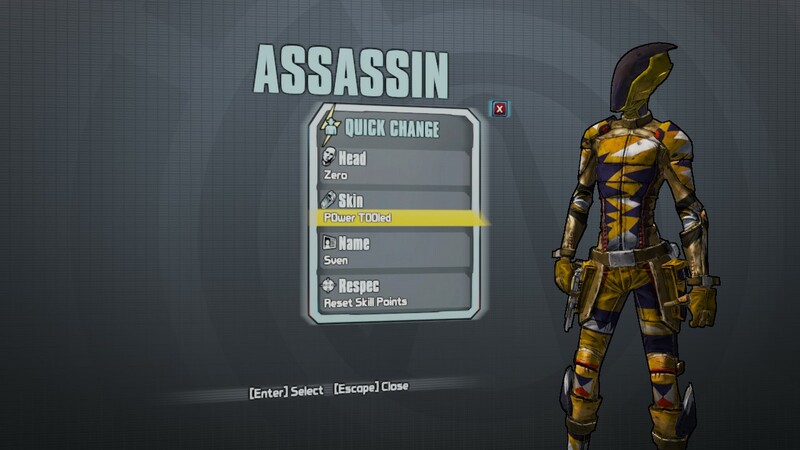 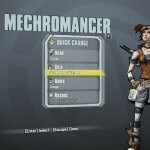 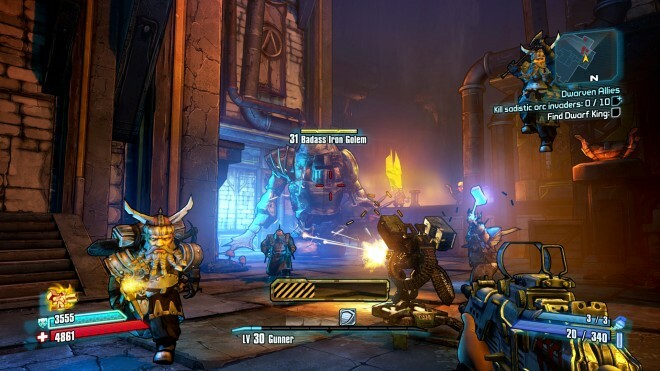 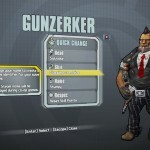 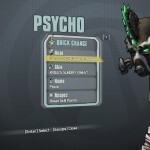 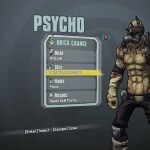 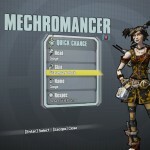 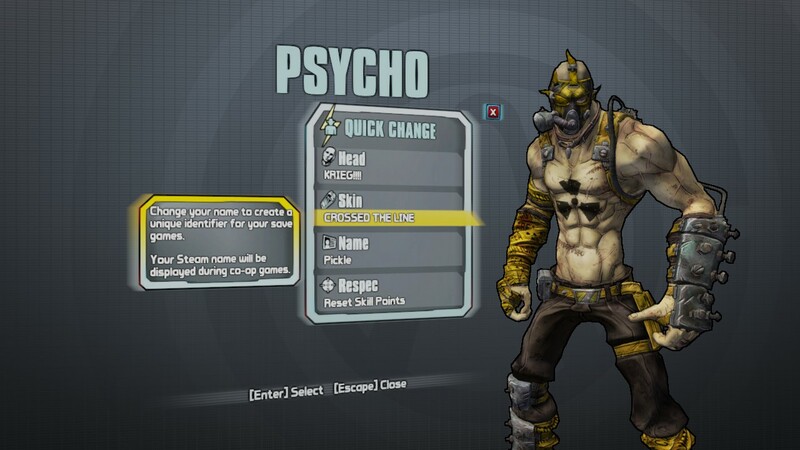 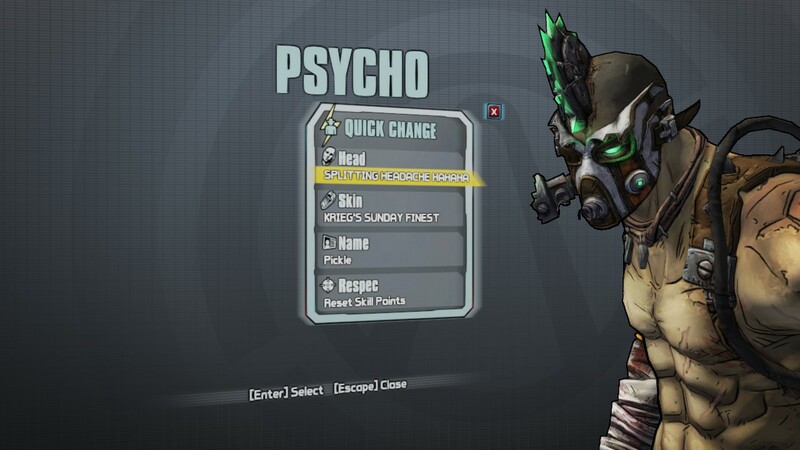 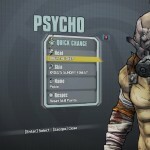 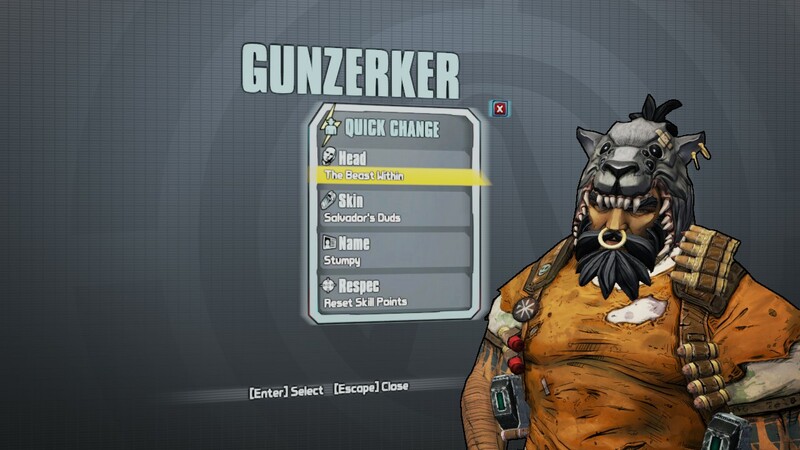 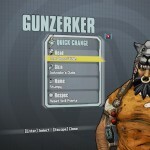 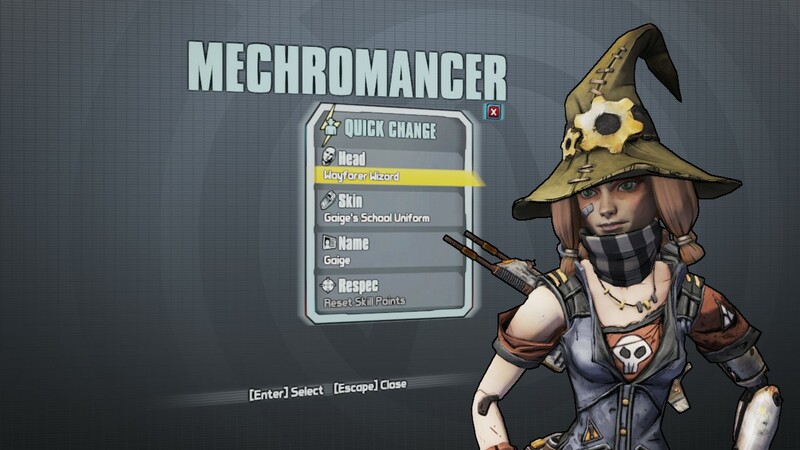 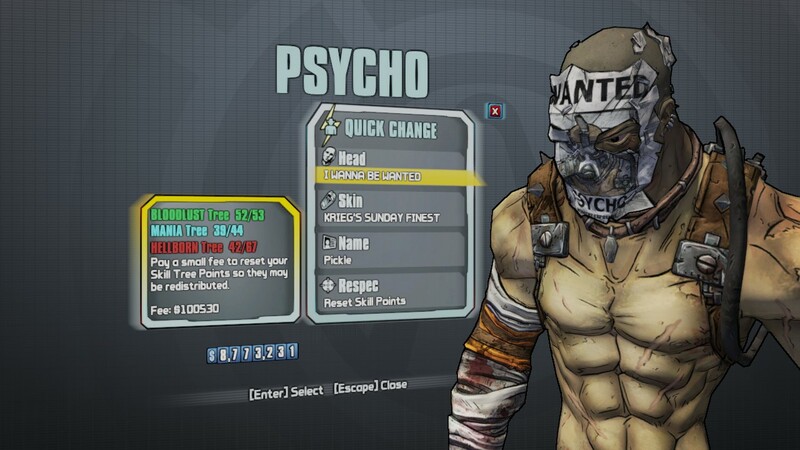 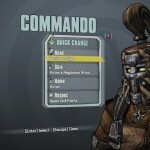 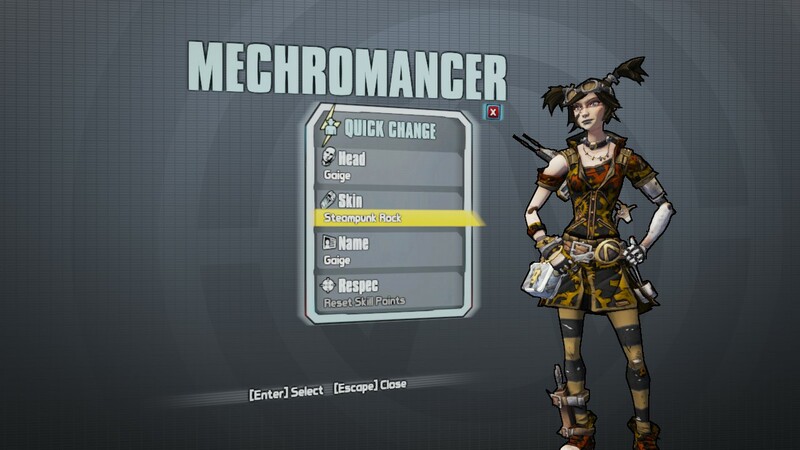 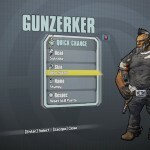 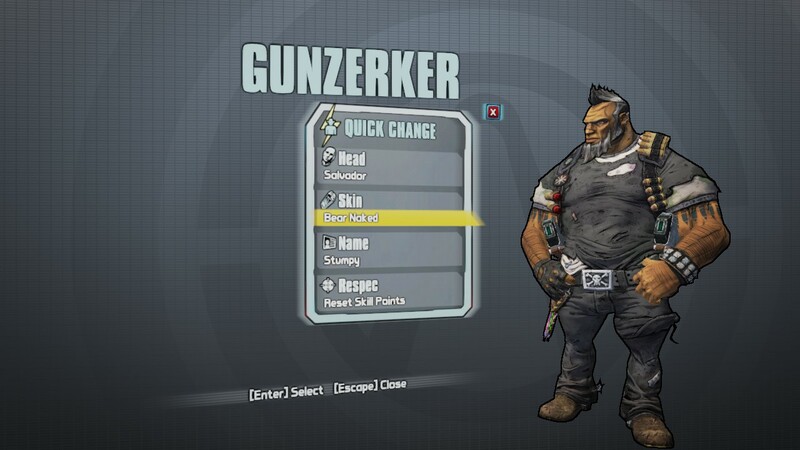 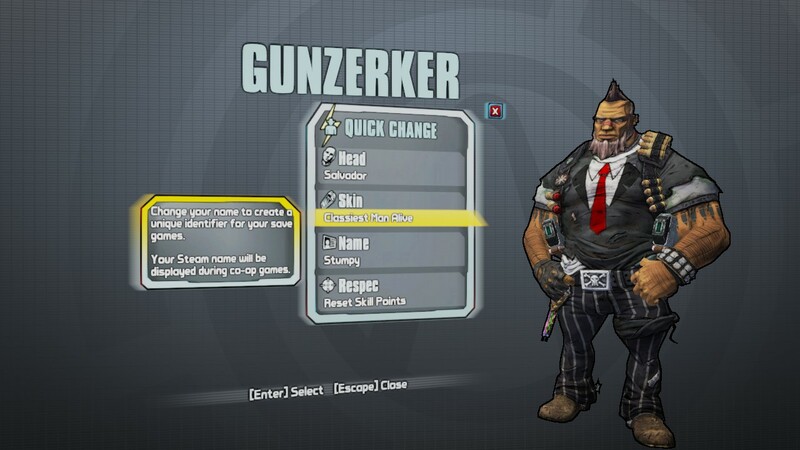 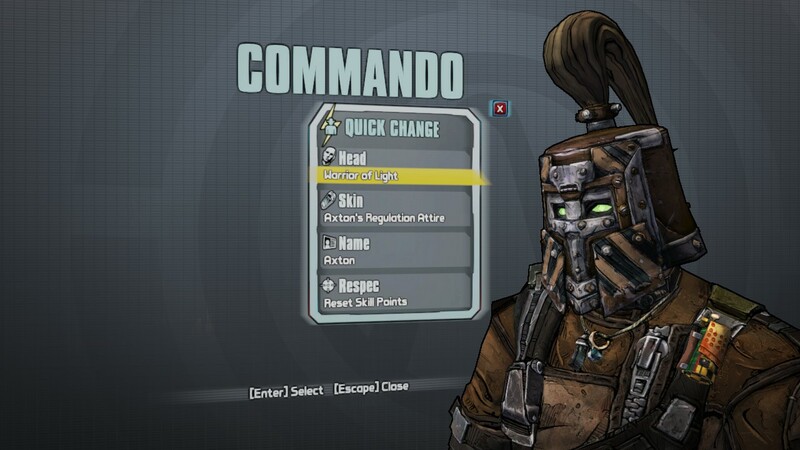 Although the upcoming Tiny Tina’s Assault On Dragon’s Keep add-on will be the final campaign DLC for the Borderlands 2 season pass, it doesn’t mean that the folks over at Gearbox are entirely done supporting Borderlands 2. 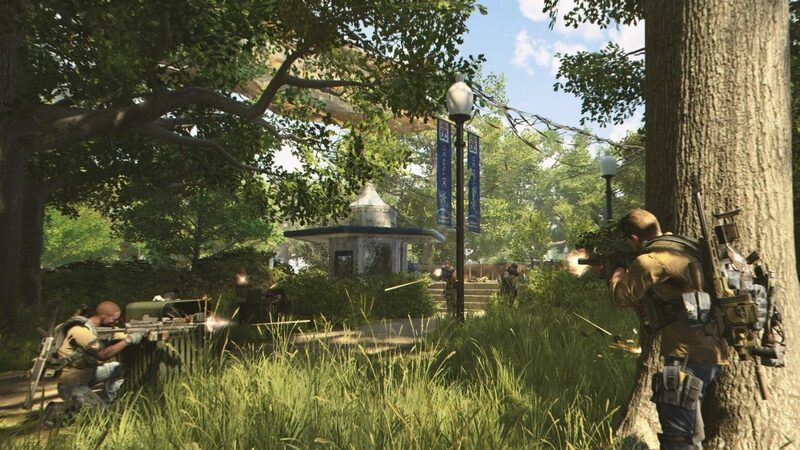 This is according to the latest compatibility pack that was released today, which contains quite a few interesting pieces of information. 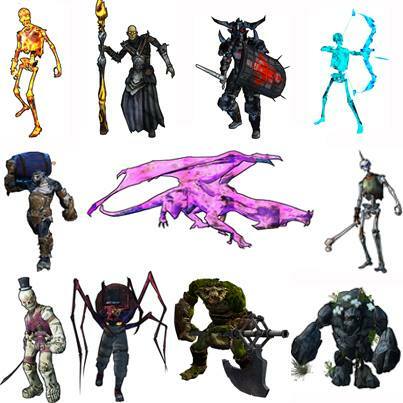 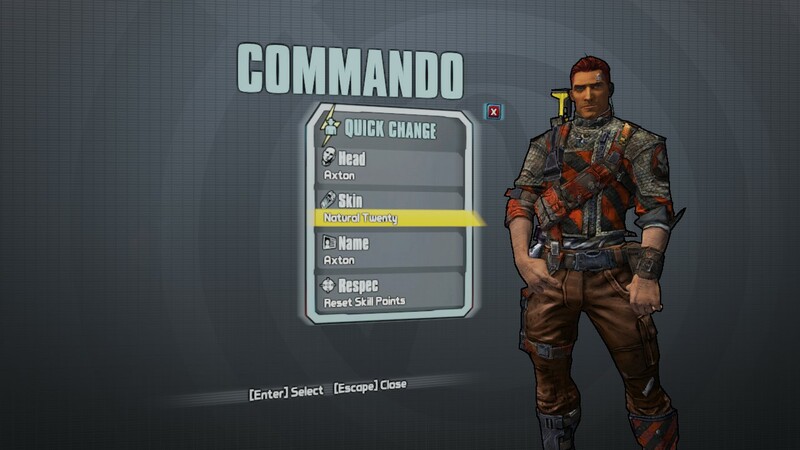 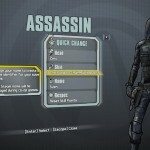 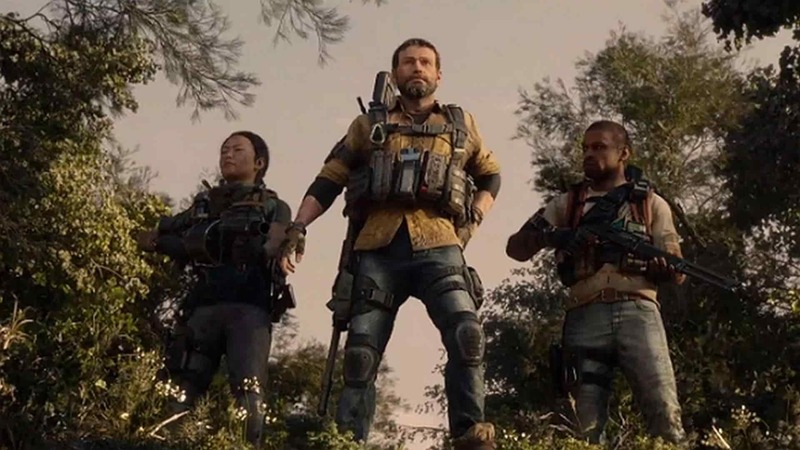 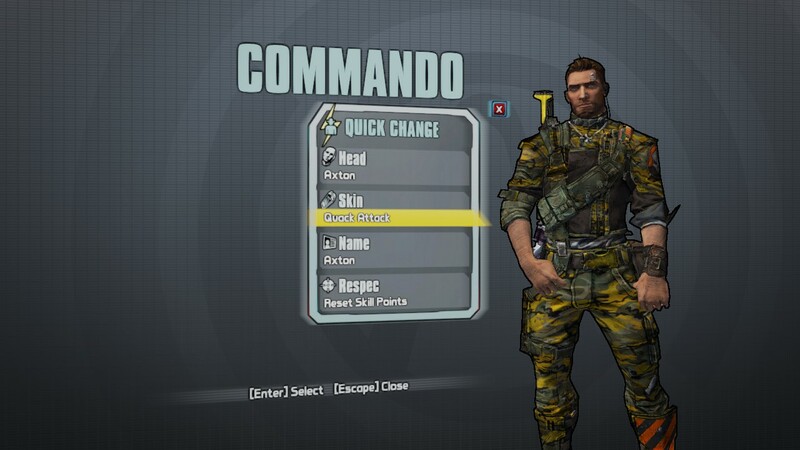 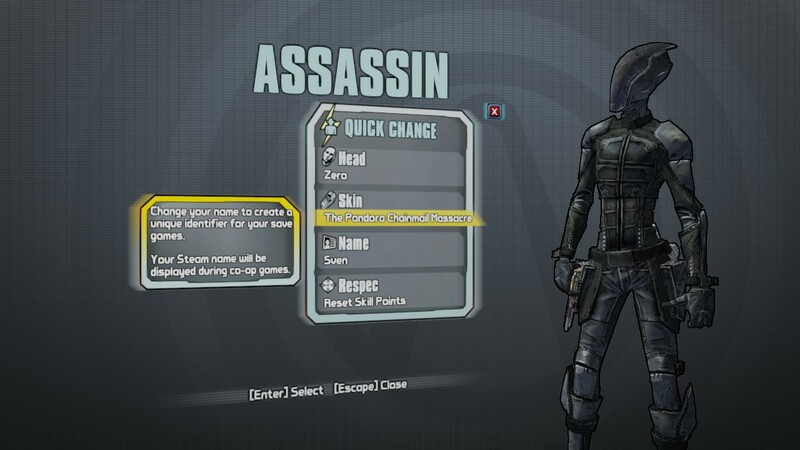 It hints at a ‘Gardenia’ pack, which you may know by now was the code name for the standalone customization packs that included various new heads and skins for your favorite vault hunter. 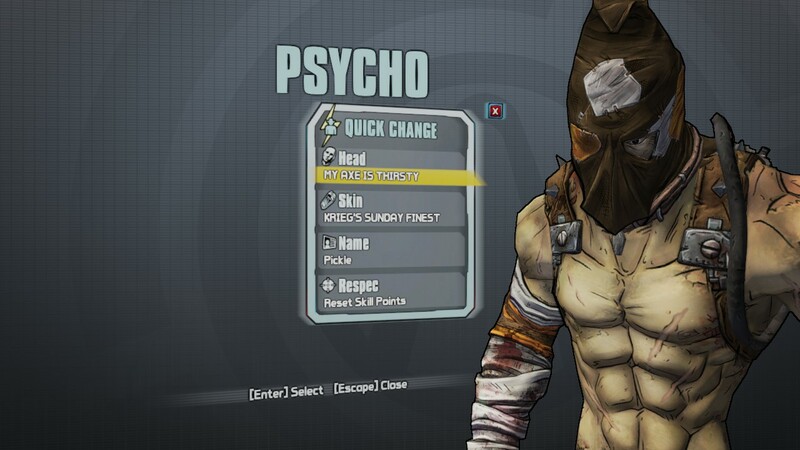 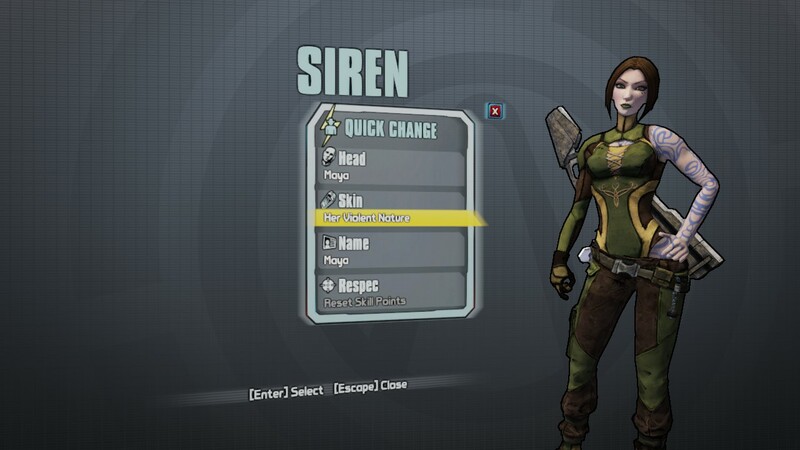 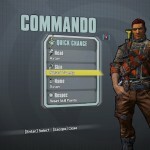 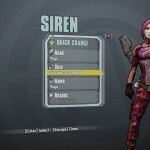 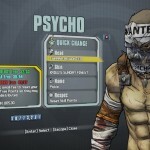 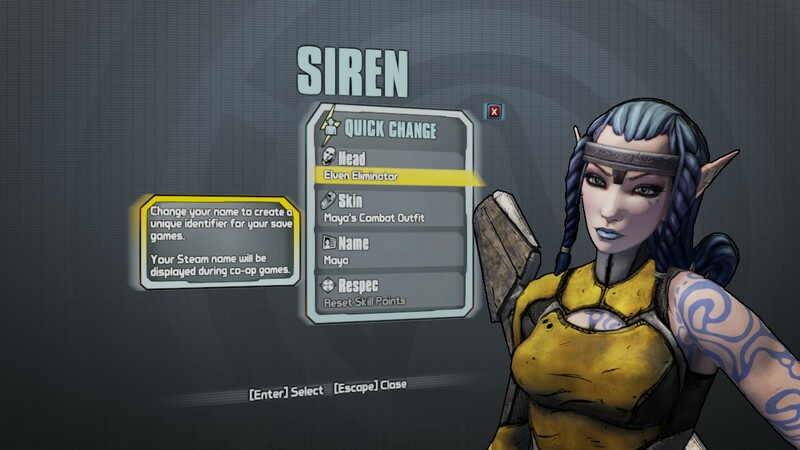 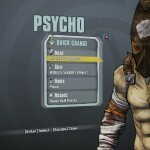 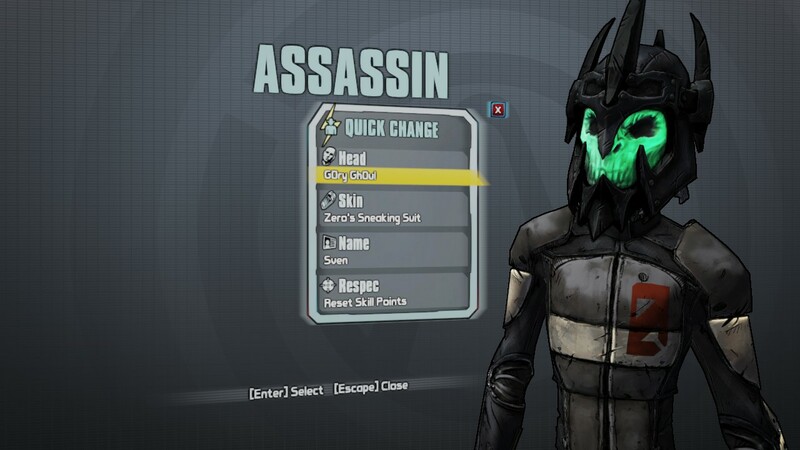 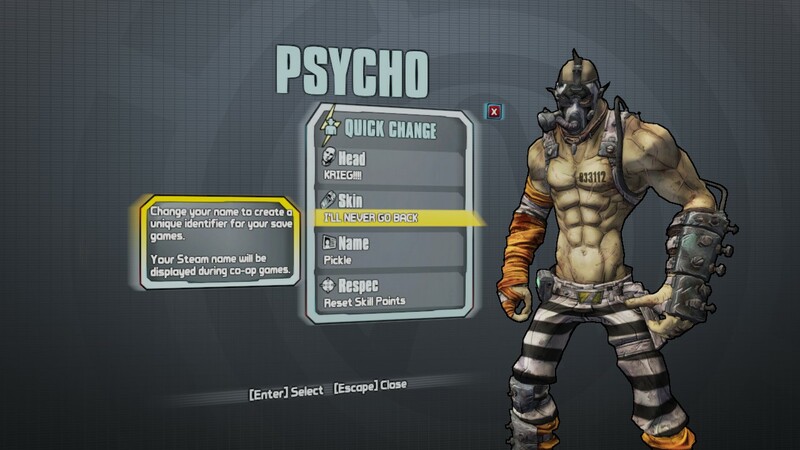 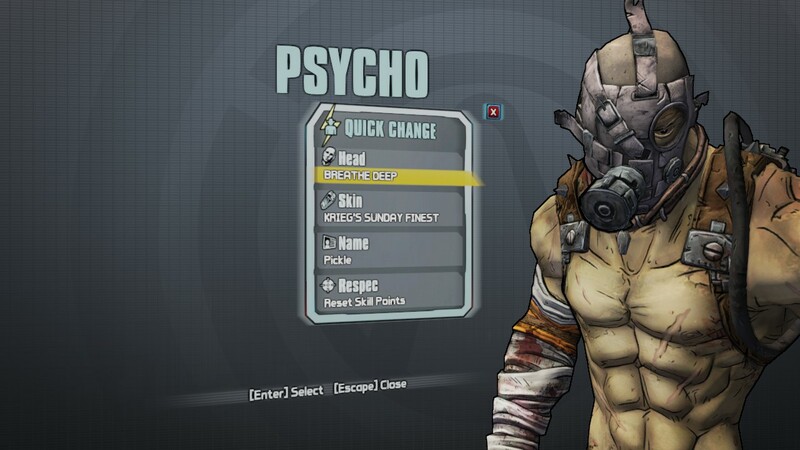 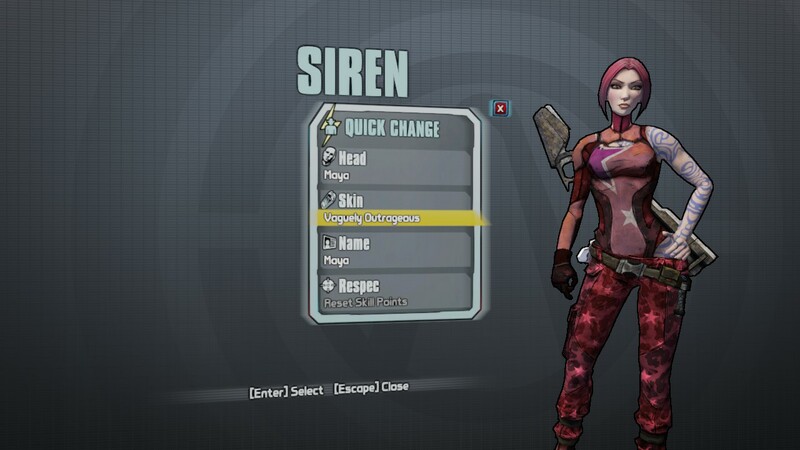 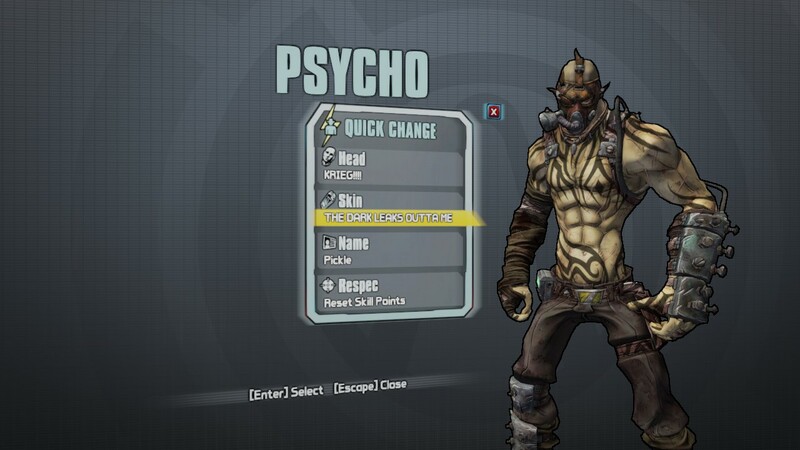 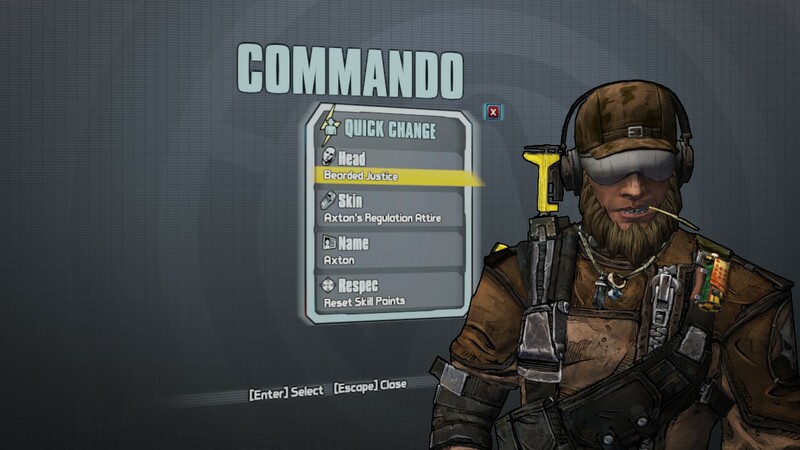 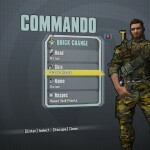 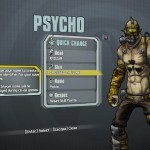 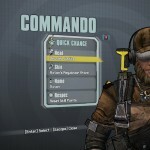 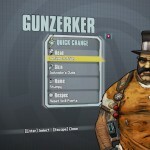 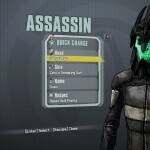 There is also mention of the vault hunters taking a certain trip up to the sky. 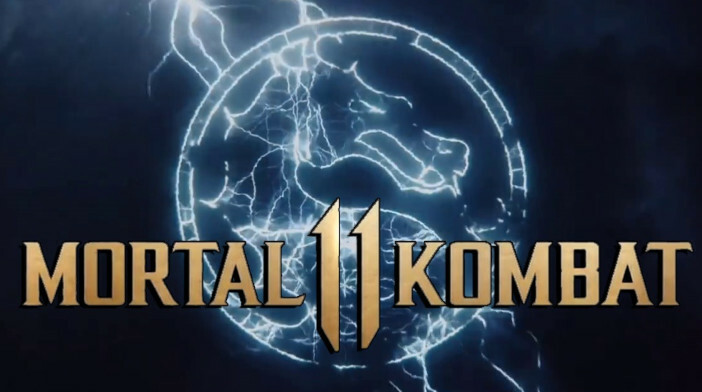 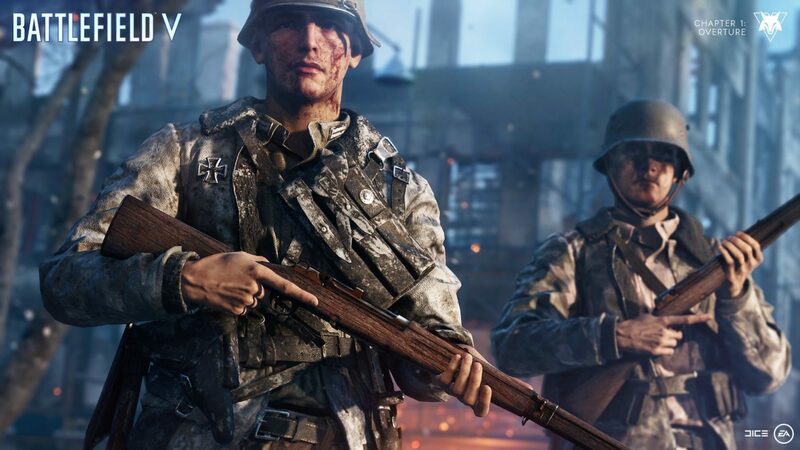 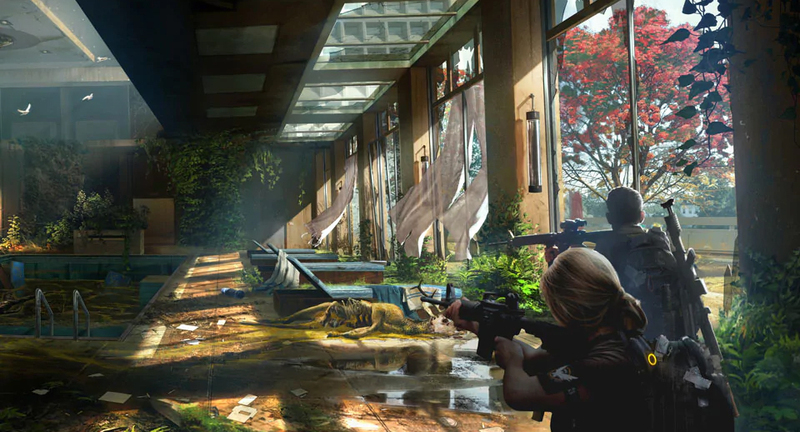 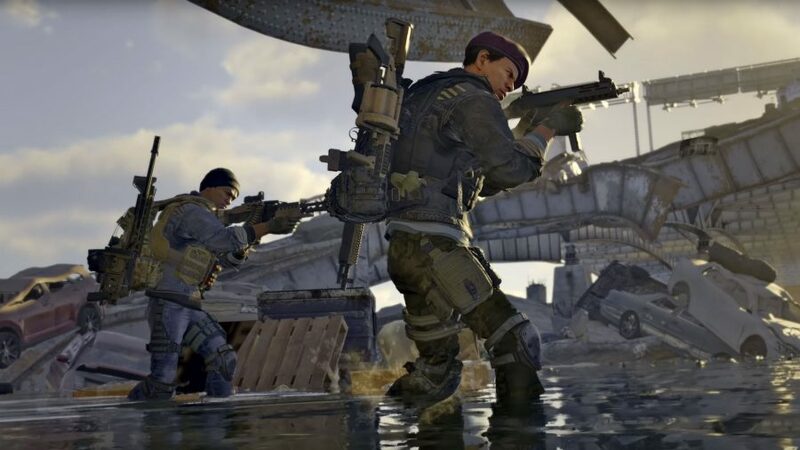 At the moment, the rumored DLC campaign add-on and customization pack doesn’t have a release date, nor have they been officially announced, but when more information arises, we will be sure to keep you informed.